Indian Gooseberry or ‘amla’ is a super-food for your skin and hair. Loaded with vitamin C, vitamin A and other antioxidants, amla helps in imparting healthy skin and hair. Wondering about the beauty benefits and uses of amla? 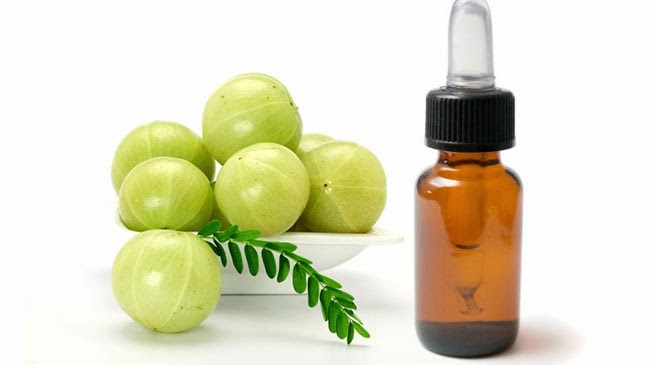 Check out the best ways of using amla for your beauty needs. AS A NATURAL COMPLEXION LIGHTENER: Amla juice is a natural complexion lightener that gives you glowing skin, sans blemishes. Drink the juice extracted out of amla the first thing in the morning. You may also like to add honey to this drink. FOR YOUTHFUL SKIN: Amla is known to have anti-aging benefits on your skin. Regular use of amla in your diet and beauty regime helps to keep your skin free from wrinkles, dark spots and fine lines. Amla juice is rich in antioxidants and helps in boosting collagen production, which in turn makes skin firm, supple, soft and youthful. 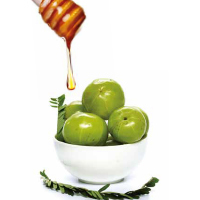 FOR TREATING PIGMENTATION: Dab amla juice directly on your skin and wash off after ten minutes. Skin glows with health. Done religiously, this practice ensures that pigmentation is done away with. TREATMENT FOR BLEMISHES: Who doesn’t wish to get rid of blemishes and scars? Drink amla juice regularly to keep skin infections at bay. Amla juice is a natural blood purifier that gives you clear skin. FOR STRONG HAIR STRANDS FREE FROM DANDRUFF: Amla juice is a natural hair tonic that makes the hair follicles stronger, thereby encouraging the growth of hair. Applying a concoction of lemon juice and amla juice on scalp helps to make hair strong and tackle the problem of dandruff effectively. The best part is that it suits oily scalp really well! TO MAKE HAIR DARK: Amla juice is known for improving the colour and pigmentation of hair. Indian gooseberry is an effective natural remedy to prevent premature greying of hair and also to treat hair discolouration. Boil grated amla in coconut oil and let it cool. Filter out the solution and use it as your natural hair tonic. NATURAL SCALP CLEANSER: Mix the juice of amla with beaten egg and massage your hair with it to cleanse your scalp with natural ingredients and nourishing your hair during the process. FOR CONDITIONING YOUR HAIR: While amla juice can be easily used as a hair rinse, you can try adding the juice of amla to your henna pack and apply on your hair strands to condition your hair deeply. Alternatively, you can add amla powder too. Regular consumption of amla juice helps to strengthen hair, treat hair loss and make skin youthful and glowing. Amla is abundantly available in the market, especially during the winter months. Make the most of these fresh round green fruits and stay beautiful, forever!